Cats There are 9 products. 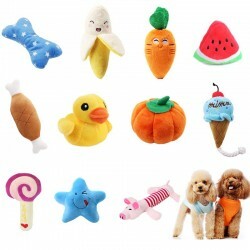 Squeaky toy for pets. Material: fleece. Size: please see pictures. Please select a type. 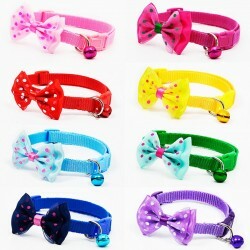 Collar for animals with a bow and bell. Material: polyester. Adjustable range: 21 - 33cm. Width: 1cm. Please select a color. 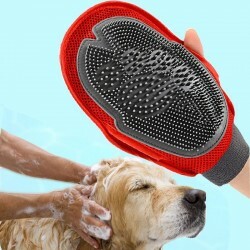 Dog cat grooming glove. Material: TPR Size: 16 * 26.5cm. Pet's breathable harness & leash. Material: nylon, mesh. Leash size: 1.5 * 120cm. Please select a color and size. 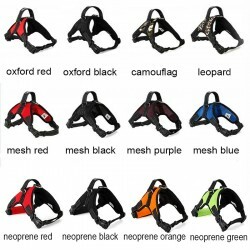 Pet's harness collar lead vest. Reflective sewing. Material: oxford, mesh, neoprene (optional). Please select a type and size. Pet leash with collar. Material: nylon. Reflective line. Strong & adjustable. Please select a color and size. 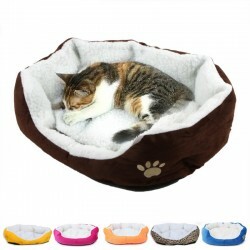 Warm lambskin pet nest bed. Material: PP cotton. Size: 50 * 40cm. Weight: ~ 250g. Please select a color. 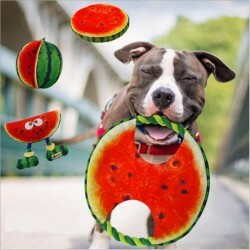 Pet dog frisbee toy. Material: rope, canvas. Diameter: 19cm.